We are a collection of individuals and families with diverse skillsets, experiences, talents, and personalities. We are a team of passionate people unified for one cause – to invest our very lives in equipping West African pastors to reach and serve their own people with the tremendous and life changing hope of the Gospel message of Christ. 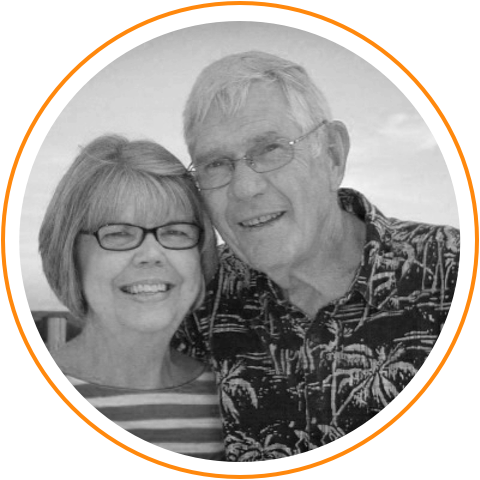 George and Lucy have assisted missionary efforts in their homeland of Liberia since the early 80’s. Their knowledge of their own people, shepherd’s hearts, and connection to their community are a big asset to the ministry of Equip2Serve. George, a graduate of Liberia Baptist Theological Seminary, and Lucy lead a small group of believers and serve their community on a daily basis through his medical training. They are the international directors of Equip2Serve. After 15 years of short term mission work and a year of training with New Tribes Mission, the Comer family had the opportunity to spend two weeks in Liberia in May of 2012, visiting the area where Julia lived as a child. The obvious need for the truth of God's Word to be taught throughout the country left them asking God how they could be a part in seeing that need fulfilled. In answer to that prayer, God opened the door for them to help start Equip2Serve as a means of bringing the light of truth to the people of Liberia. Hank and Margaret have been full time missionaries since 1981, serving in Liberia, Ivory Coast, Guinea, and presently in Canada. Our ministries have assisted and served those working in church planting efforts. Because of the unrest in Liberia, we were forced to evacuate and are once again excited to have the opportunity to make an impact with Equip2Serve by training nationals. 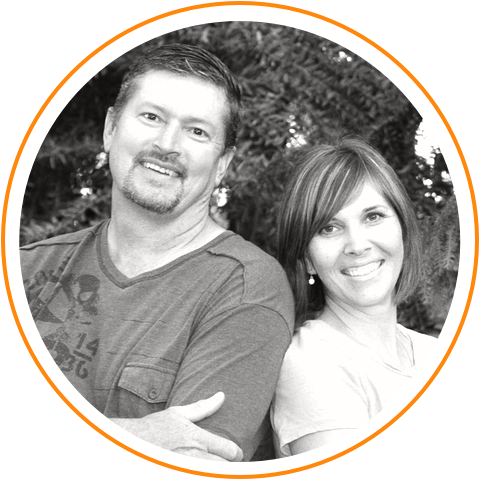 Ken and Rosemary served for 33 years in West Africa and as NTM USA representatives. Their valuable cross cultural experience is a tremendous asset to Equip2Serve. 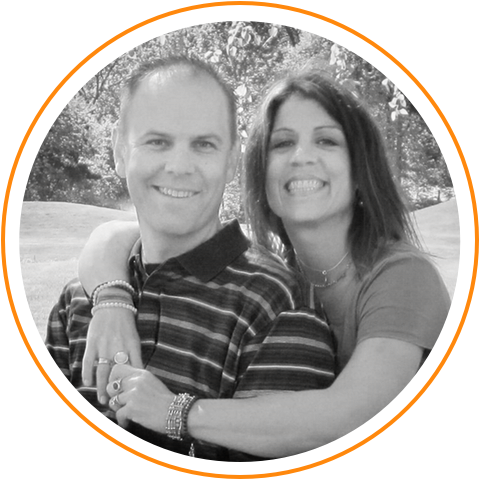 Ken will be assisting with Equip2Serve’s building projects as well as sharing past experience to the other team members as they equip the believers for service within their homeland. Adam and Jena are second generation missionaries. They bring their experience of growing up cross-culturally to Equip2Serve. Both have been involved in training and discipling the next generation of church planters to unreached people groups for the past 15 years. Their passion is see local church leaders grounded in the Truth and growing in their faith and service to their own people. Pete and Lesley have served overseas both in Guinea, W. Africa and Papua New Guinea since 1996. Pete, who grew up in a Mennonite Colony in Bolivia, became interested in Missions through reading missionary biographies, having a dream to someday be part of the Great Commission. Lesley is a missionary kid having grown up in Liberia, W. Africa, seeing first-hand the need for the gospel message to all people groups.